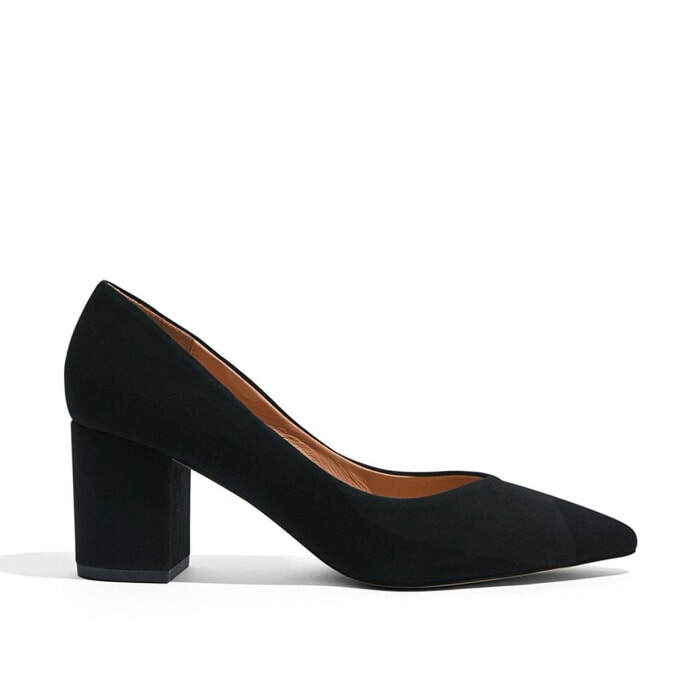 Gianvito Rossi lends the classic pump a dose of contemporary-cool this season, crafting the Piper silhouette with a severe pointed toe and 85mm block heel. 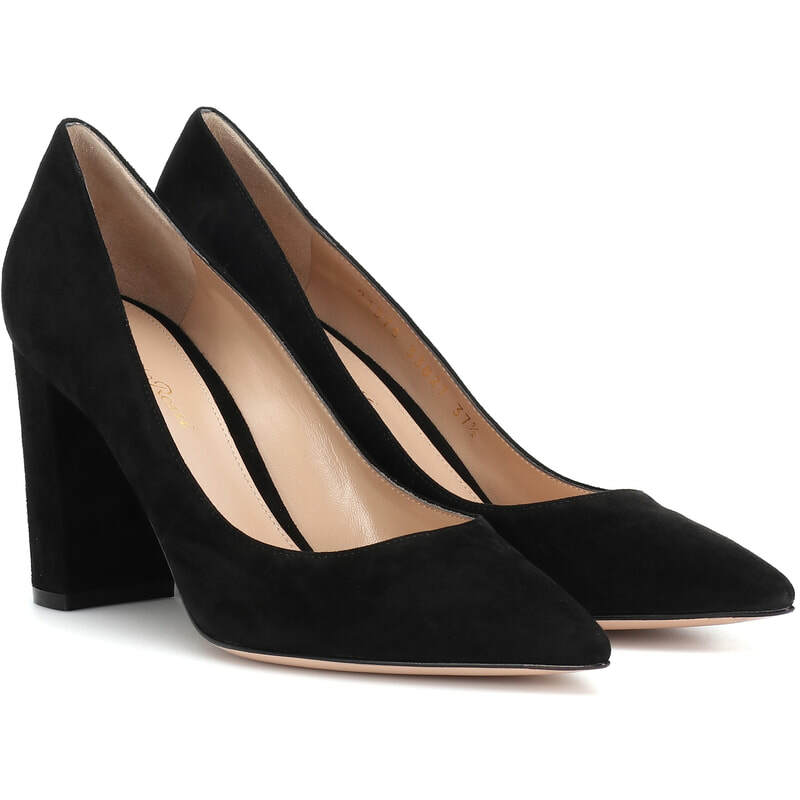 Made in Italy from buttery black suede with a leather insole for comfortable wear. 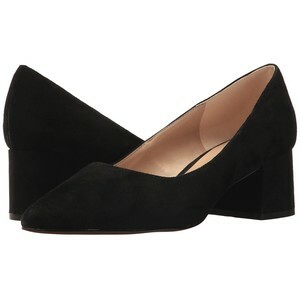 STYLE FILE: Gianvito Rossi Piper 85 Black Suede Pumps as seen on Kate Middleton, The Duchess of Cambridge.